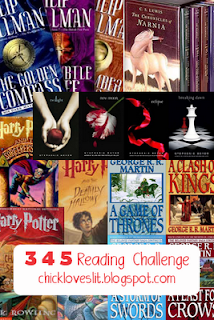 Yes, another reading challenge! I know your going to have a hard time turning this one down...so don't even fight it! 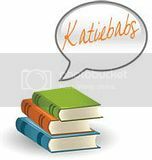 I'm subscribed to Froggaritaville's Bookcase, and that's how I found this great Challenge started by Chick Loves Lit. Sounds easy enough right? RIGHT! So, head on over to the Sign-Up Page, because so far there aren't a lot of us that have signed up...and we need you to participate! I will update this list as I finish each book, and link back to their reviews! Yay Margaret! I just knew I could count on someone to join the challenge with me :) I think your blog name is perfect the way it is, but hey, it's your decision :) I'll stick by you either way. I'm just trying to think of which series I want to start for this challenge, lol. LOLOL! I am passing on this one, but it sounds like a lot of fun. Best of luck and I know you'll do well. This is awesome!! I'm going to have to sign up for this one. So glad to see your that far along already! Great job!